Invalid click on AdSense is a serious issue and that’s the reason most of the account gets blocked. 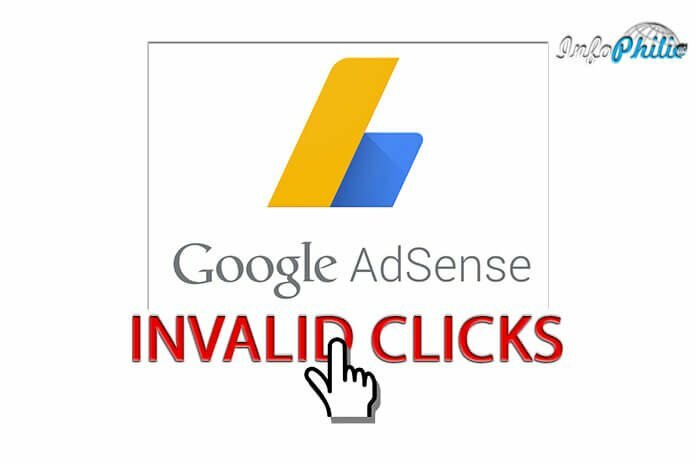 Today, I am going to tell you some important things about invalid click activity on AdSense. Through this, I’m sure you will get to know that you are getting invalid clicks or not? And if getting, then what to do? It is important for the publisher to know about invalid click activity happening on his account. By doing this, publisher securing your account. But, before this, you have to know about AdSense invalid activity and which types of clicks does AdSense consider as invalid? What is invalid activity on AdSense? Invalid click activity on AdSense includes any clicks or impressions that may artificially increase an advertiser’s costs or a publisher’s earnings. It intentionally covers deceptive traffic and accidental clicks. Fake traffic generally generated by bots or software as opposed to human interaction. It is often used to artificially increase the website value before it accommodates the guest for sale. Google consider such clicks as invalid and disables your account permanently or banned you for 30 days or for some time. There are various activities that considered as invalid. So, here I am providing you some policies that will help you to define your invalid clicks. Repeated ad clicks or impressions generated by one or more users. For example, when the same customer clicks any affiliate link or the same banner by which he/she gets to your site. Automated clicking tools or traffic sources, robots, or other deceptive software. Automated clicking tools involve types of software that are used to automate clicking. Clicks or impressions generated by publishers clicking their own live ads. For example, the publisher asks his friends to click on ads. Publishers encouraging clicks on their ads. Google wants the user to click on ads only if they are interested and genuine. Google strictly prohibits to increase clicks and impressions artificially. If they found high levels of invalid clicks, they will immediately suspend, block or block your account to secure their advertisers or users. It is very difficult task for a publisher to know about the invalid activity. If you have low traffic on your blog and still getting more ad clicks then consider those clicks as invalid. Google knows, some third party may generate invalid clicks without your permission or knowledge. Whatever it may be, Google will consider you are only responsible for it. But Google has also provided some tips that will help you to secure your account from invalid clicks. Try to get an idea about blog’s traffic and from which traffic source you are getting invalid clicks. For this, you can take help of Google analytics for your site information and its user’s details. It is against Google policies to click on your ads. Use AdSense only on authorized website or blog. 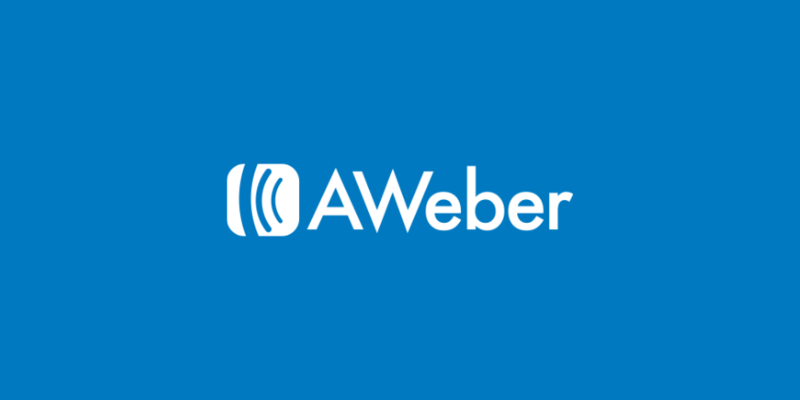 Don’t use any other advertising program in partnership. Check your implementations and make sure that they do not have any types of errors. If you find any difficult in AdSense, you can take help through AdSense help forum. I hope this information is helpful for you. Please, let me know in comment section.